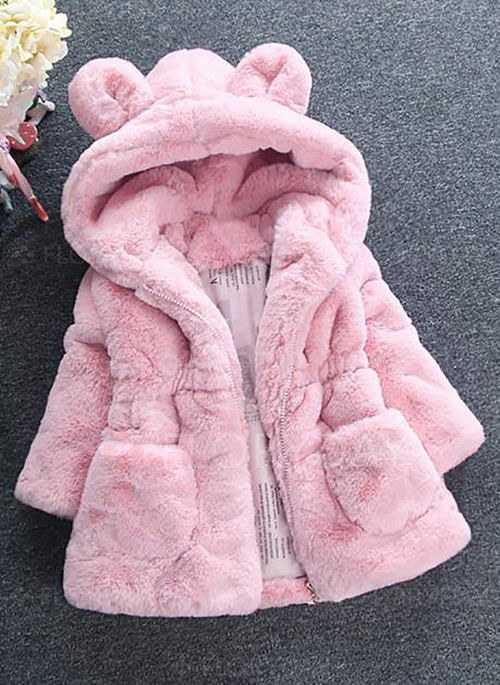 This coat for babies and toddlers is super-lovely in pink and the colour white is lovely as well. 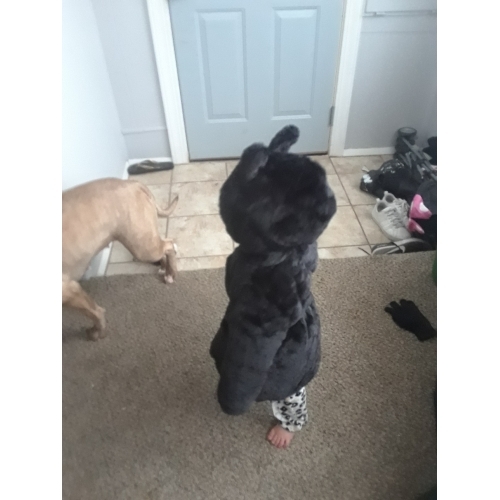 Why do you NOT offer this fabulous coat for baby boys and toddlers in blue? 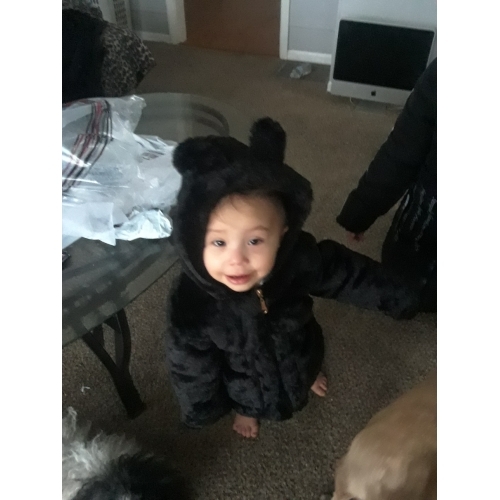 You're marketing a black coat for babies and toddlers????!!!! 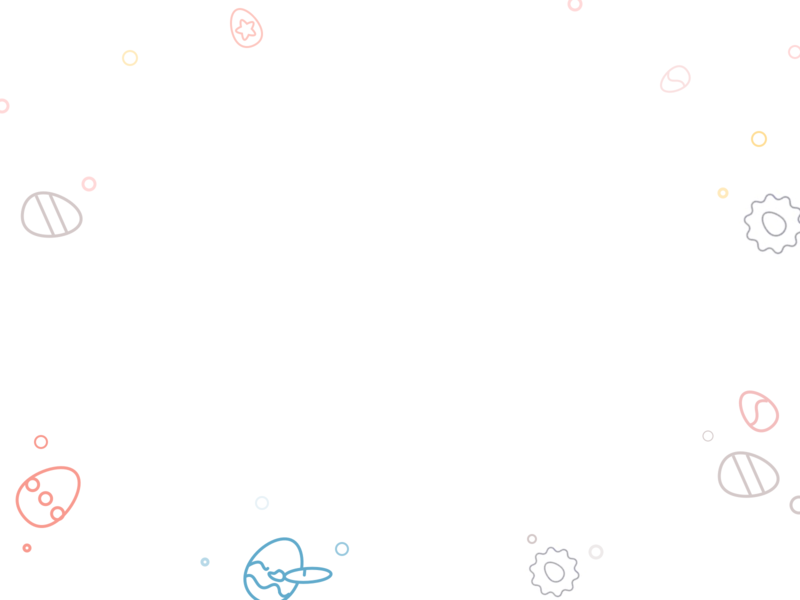 This does NOT make any sense! 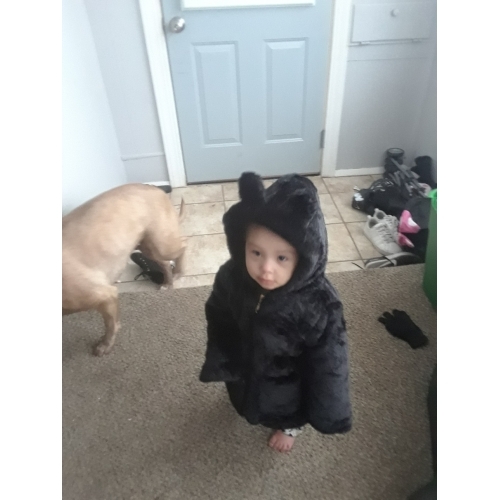 Who would want to place her/his baby or toddler in a black coat?